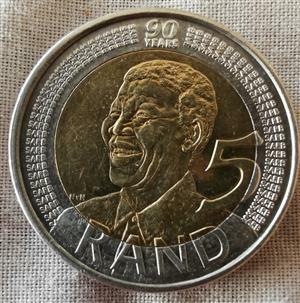 2008 90th Birthday Coin. Make an offer please. 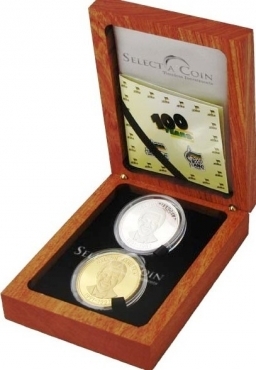 GoldCoinSet-Rare Black Rhino Ventura Mandela Endangered Species. 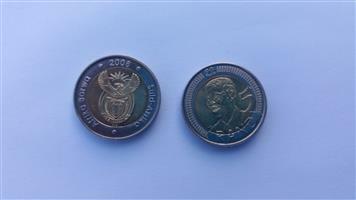 10× mandela coins. 1 off Qriqaue town. Need contidion. 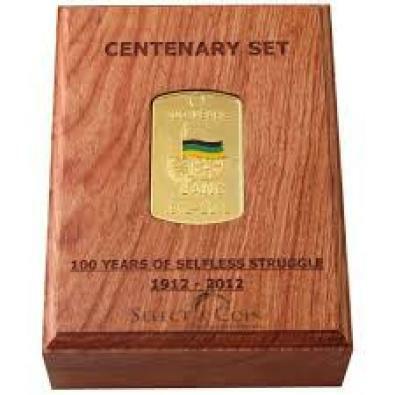 1/2 oz Mandela Lilliesleaf Gold coin.1 set of 1500. 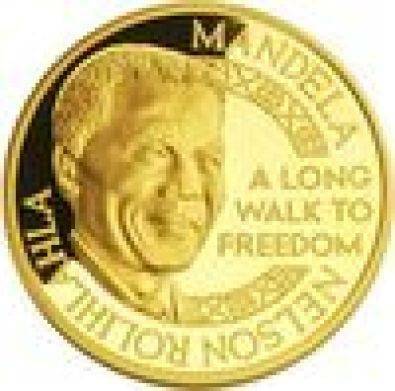 4 x 1/4 oz Nobel Laureates Gold Coins.1 set of 1500. 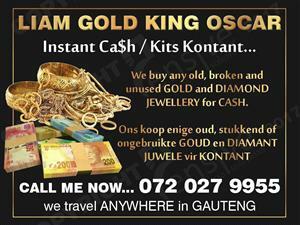 Contact 0845692186. NB : We are NOT buying coins. 2008. 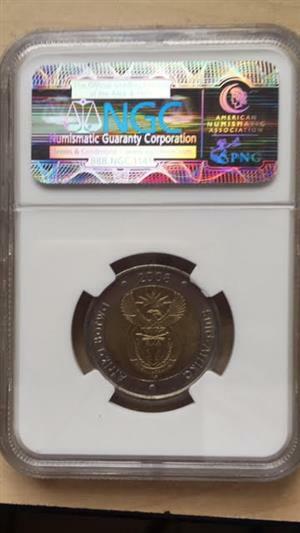 In NGC graded casings. 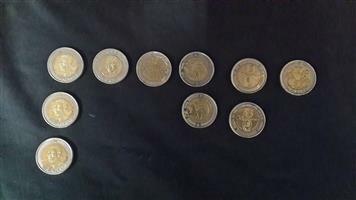 Mint State 62,65,66,67. 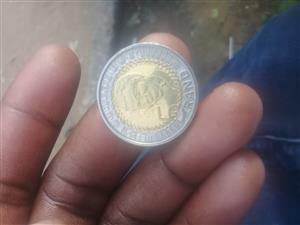 R50,000 for all. 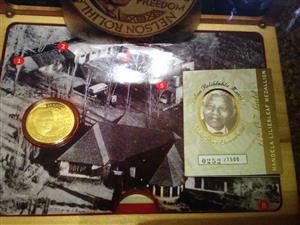 I have Graded Mandela and Gandhi Coins for sale starting from R350. 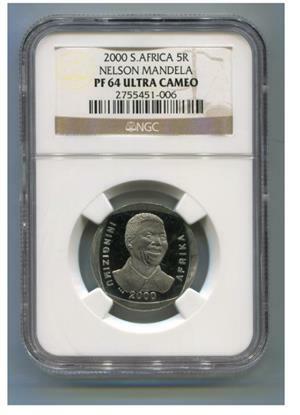 Graded from MS65, 66, and the Gandhi is a PF69. 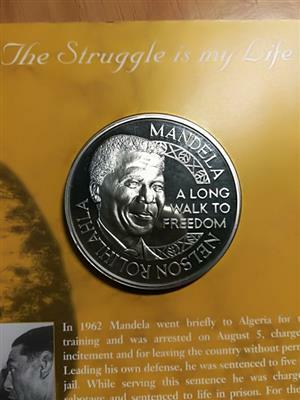 Get an email notification for any Results for "mandela coins" in All Ads in South Africa when they become available.